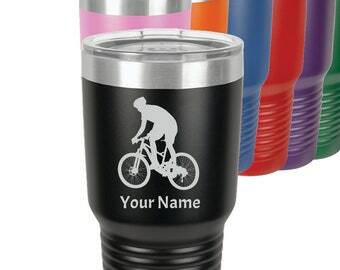 Cycling Tumbler Travel Mug. 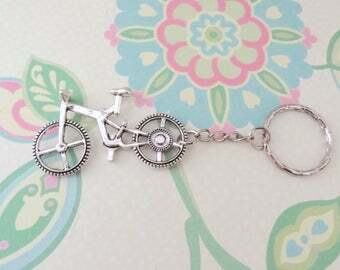 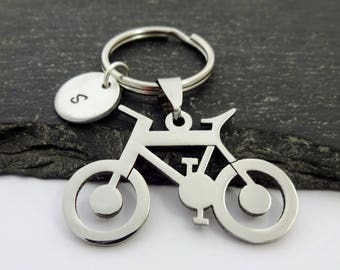 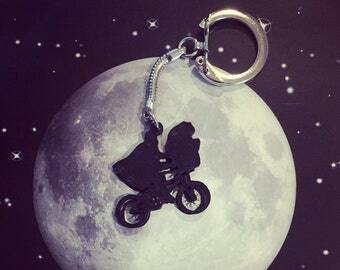 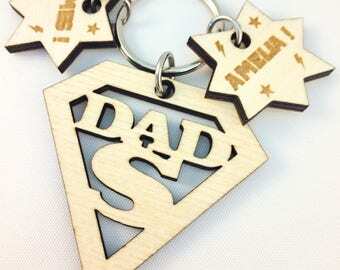 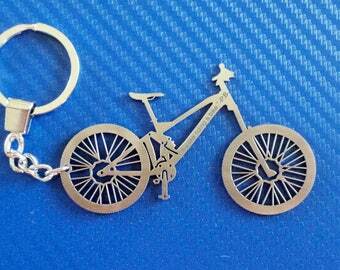 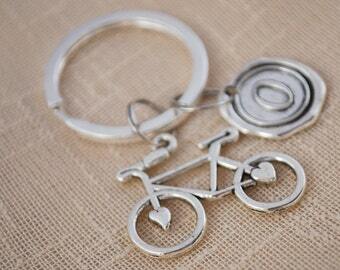 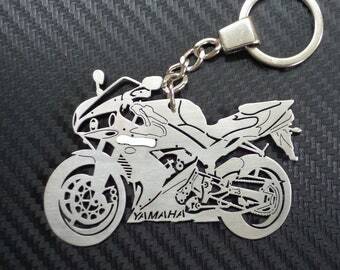 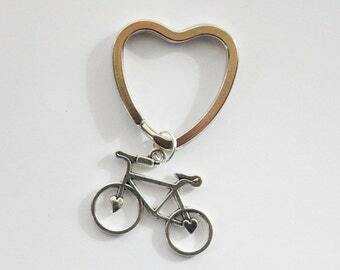 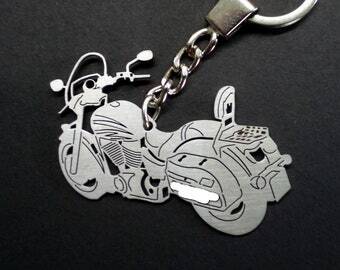 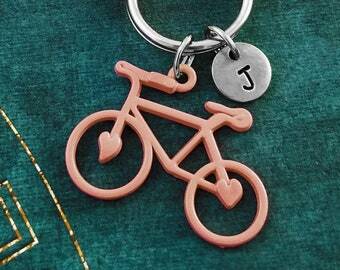 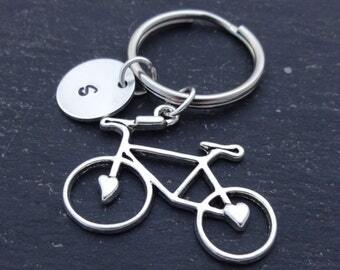 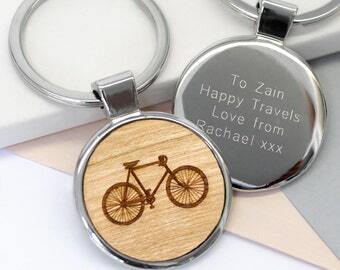 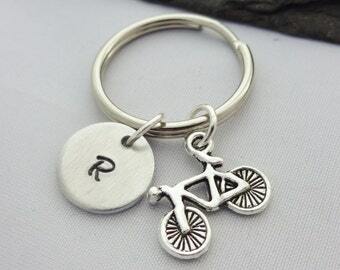 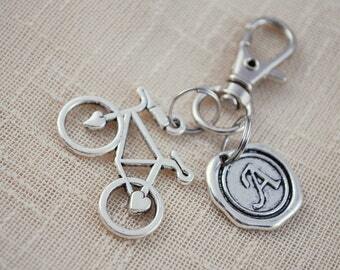 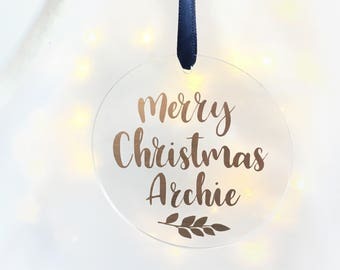 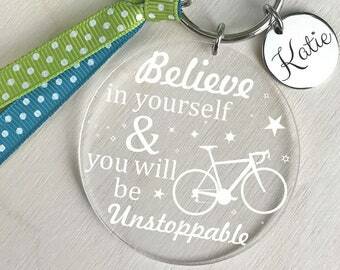 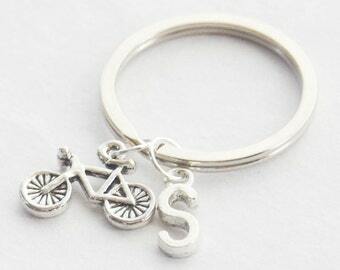 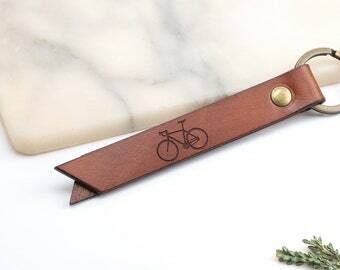 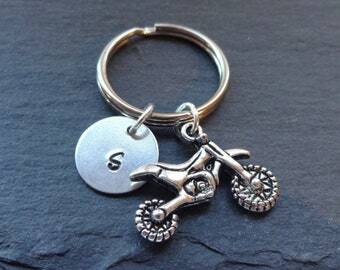 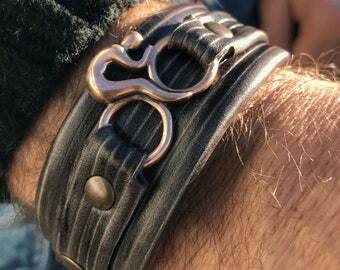 Great Gift Idea for Bicycle Lovers. 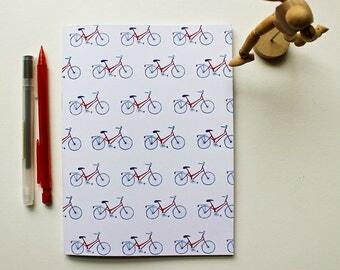 Illustrated Bicycle Notebook - A5 Notebook - Cycling Time!